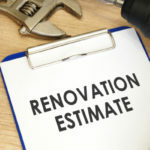 From undercabinet lighting to a double bowl sink, these are the kitchen must-haves you don’t want to forget about when going through the remodeling process. Sometimes you don’t really know what you want until after you’ve already gone through the process. Case and point: When you remodel your kitchen you may realize after the fact that you could have done without the farmhouse sink, but boy, oh boy, do you wish you’d added more cabinet space. Every kitchen requires lighting, but not every remodeler takes the time to include undercabinet lighting… but perhaps they should. Undercabinet lighting will make your kitchen look lighter and brighter will providing much needed lighting during meal prep and cleanup. In other words it serves as two key things: task lighting and ambient lighting. There are dimmable options available, which serve as great nightlights for those late night snakes. If you have kids or pets that like to roam the countertops an induction cooktop might be a wise investment. Induction cooktops work by transferring heat to pots and pans through a magnetic field and as a result, they don’t get hot on the surface. This is also beneficial if you live in a warm climate and are sick of cooking during the summer because it makes the entire house warmer. This type of cooktop is also more energy efficient than traditional gas or electric stovetops. If a single bowl sink is calling your name you might want to take the time to truly think over life without two bowls to call your own. If you tend to wash your dishes primarily in the dishwasher, a single bowl sink may do the trick. On the other hand, if you tend to wash most of your dishes by hand, you really don’t want to forfeit a double-bowl sink. Call us crazy for sinks but the prep sink is a genius invention. 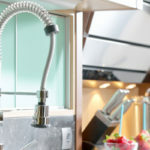 Not only does it provide another spot to wash fresh produce or drain out your pasta, but it serves as the perfect addition when more than two people are trying to use the sink at once. You might want to consider adding a disposal to your prep sink if you plan to use it to prepare fruits and veggies. If you like to throw a big party for the holidays, or just because, a double oven is going to be your best friend. 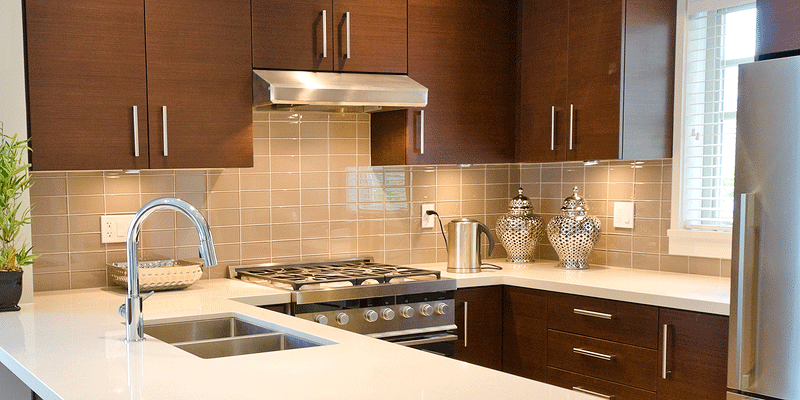 Entertainers can always count on their double oven to prepare an assortment of perfect dishes all at the same time. Displaying your ovens side-by-side makes it super easy to access both ovens without bending over or reaching up on your tiptoes. Shelves that physically pull out are going to make organizing everything from canned foods to spices so much easier. Plus, it’s way easier to find things and you’ll end up wasting a lot less produce as a result. It might seem easy to stay organized when your kitchen is brand new, but as the days stack up you’re going to be thankful for any added organizational tools you included in your design. If your kitchen permits, adding direct access to the outdoors is a great way to make your kitchen a better source of entertainment. This is especially true if you have a table outside for eating or a BBQ of some sort. Serving up a BBQ dinner on the patio is much easier if you can walk directly from the kitchen to the outdoors, without cutting through the family room or any other space in your house. This is also beneficial because it opens up the kitchen and makes it appear larger and more welcoming, as well as lighter and brighter. A warming drawer is a great way to reduce your stress while cooking. It doesn’t matter if the potatoes are done before the ribs, simply stick the potatoes in the warming drawer and everything will be perfectly warm on time. Warming drawers are generally available in 27 to 30 inches wide and 11 to 12 inches high. They are generally sized to fit above or below the oven wall. They are compact and therefore quick to heat up, making it easier than ever to keep your food warm before it’s time to serve it up. It might seem like an unnecessary luxury but most people admit that after adding one to their kitchen they use it almost every day. There’s nothing like long lasting countertops that can stand up to every single challenge life is sure to throw their way. 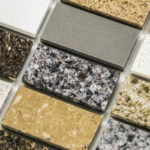 Granite countertops are among the most beautiful and durable options, and they are always worth the money. 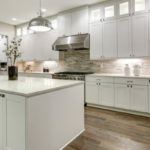 You can score a fab deal on a huge assortment of granite kitchen countertops by buying wholesale from Tops Kitchen Cabinet.